In Elsword, gamers can choose from nine specialized and customizable characters as they explore an immersive world and battle rivals to complete dynamic quests. As players progress through the game, they can evolve their fighting styles by upgrading to new job classes, learning deadly new abilities and mastering combo attacks. 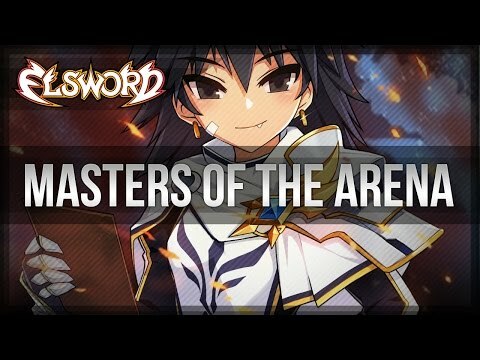 With intuitive and straightforward controls, Elsword offers players of all skill levels the ability to experience the thrill of victory in combat either on solo missions or cooperatively in a party of up to four players. 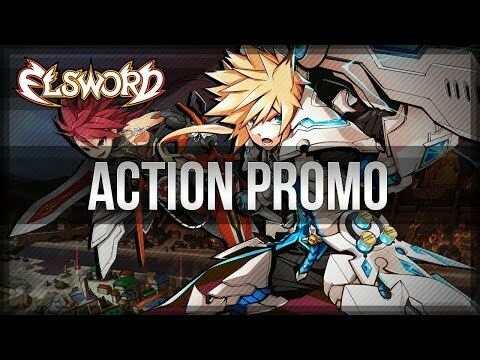 For those who welcome a challenge, Elsword also delivers action-packed PvP combat. Based in Irvine, California, KOG Games is on a mission to bring people together by providing fun games. Founded in 2010, KOG Games combines extensive game development and publishing expertise to bring you Elsword and Grand Chase, award-winning free-to-play massively multiplayer online games. Copyright © 2014 KOG Games Inc. All rights reserved. 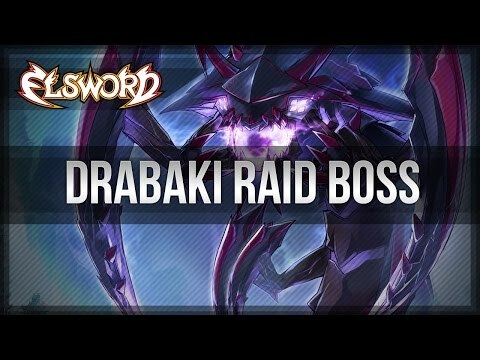 Elsword Parties Hard and Raids Like A Boss! 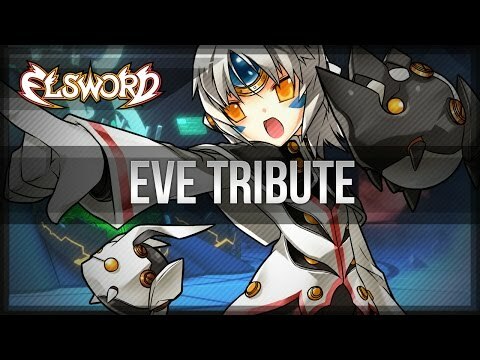 The Gate of Time opens, and it calls Elsword and the gang to challenge whatever may lie beyond it. Enter and be transported to another time when gargantuan creatures thrived and defended vast cities.